On May 27th 2017, our brother and son Ollie Sellers, 19, was involved in a fatal car crash on the Coventry Highway in Redditch when a car lost control, crossed the grass central reservation and hit him head on. He would be alive today if crash barriers were installed.......simple as that!! For everybody's benefit and Ollie's legacy, we must lobby the Highways Department to do this simple work as soon as possible and prevent these avoidable deaths. Let's not put other families through the heartache we're suffering. Please sign our petition, share the link, tell your family, friends and colleagues......let's make this happen and keep safe. We the undersigned call on Worcestershire Highways to install crash barriers on every Dual Carriageway in Redditch. 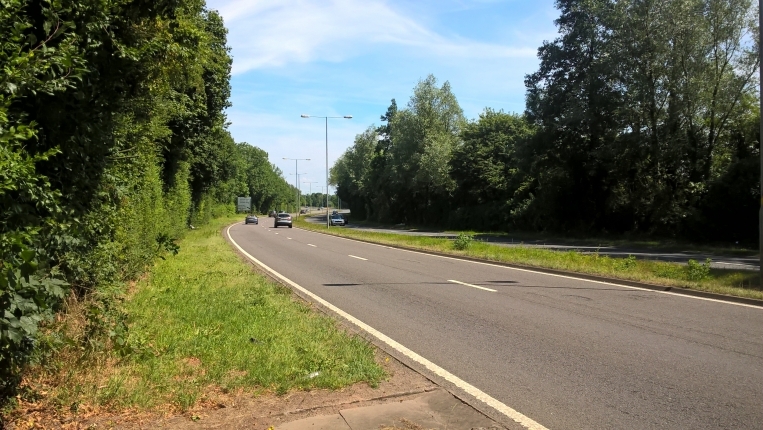 The Crash Barriers on All Redditch Dual Carriageways petition to Rachel Maclean MP for Redditch was written by Paul Sellers and is in the category Roads & Transport at GoPetition.